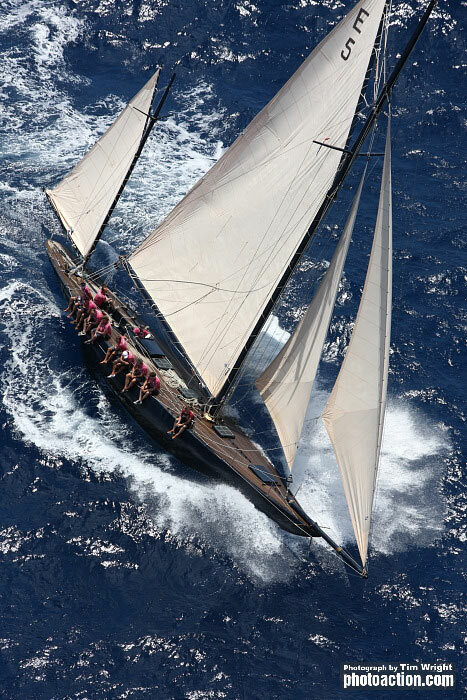 Experience the pure pleasure of sailing on a 12mR classic yacht in tropical sun! 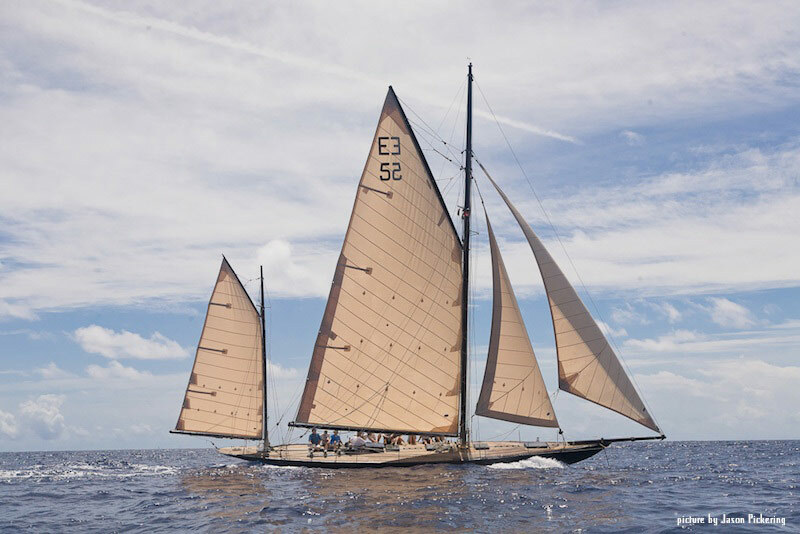 A 12-meter class sloop of the first rule, Kate was built by Philip Walwyn in 2006 on the Caribbean island of St. Kitts, one of the two island nation of the Federation of St. Kitts and Nevis in the West Indies. The inspiration and basis for the yacht's design were the hundred years' old building plans by the Scottish contructeur Alfred Mylne. Sailing Kate equals authentic sailing without much high-tech. Just as laid out in the construction plans of 1908, Philip Walwyn did not focus on comfort and even abandoned the option of installing an engine. 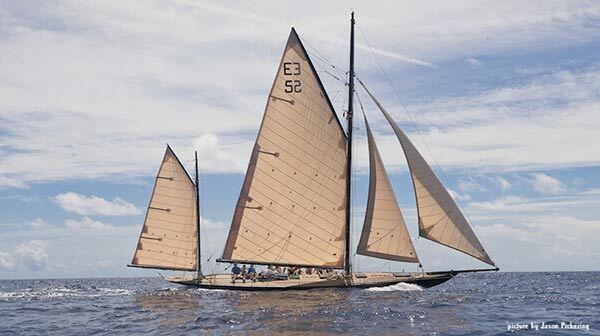 Rather untypical in today's high tech age, 12 meter class Kate does not require much electonic and technical support to sail quickly, elegantly, and savely across the oceans. 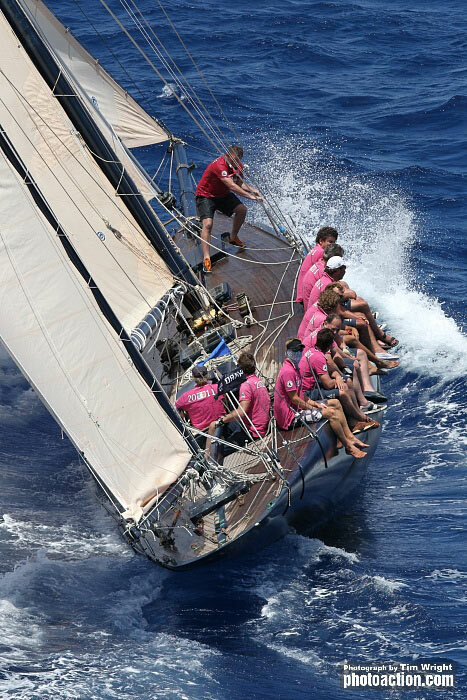 Kate is the ideal yacht for both regatta racing and day cruises. 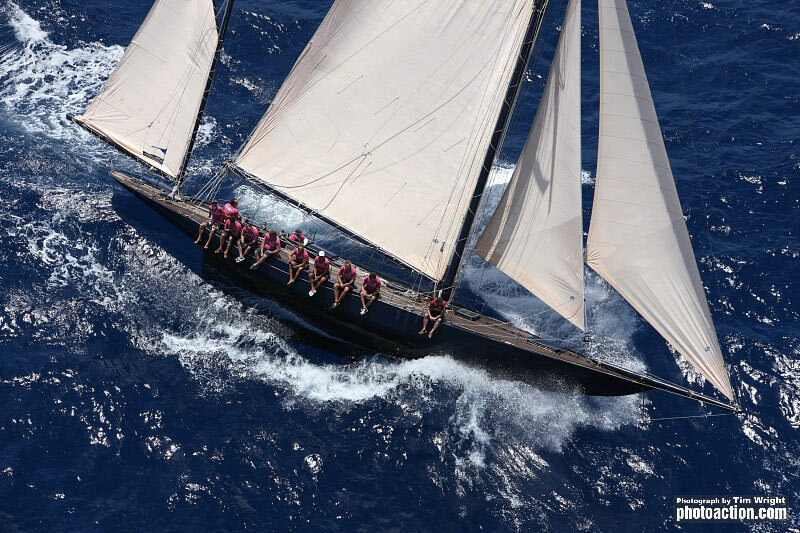 Enjoy sailing between the Caribbean islands in ideal sailing conditions, or experience the adventure of participating in one of the prestigious regatta, such as Antigua Classic Yacht Regatta – Heineken Regatta, or the Les Voiles de Saint Barths. 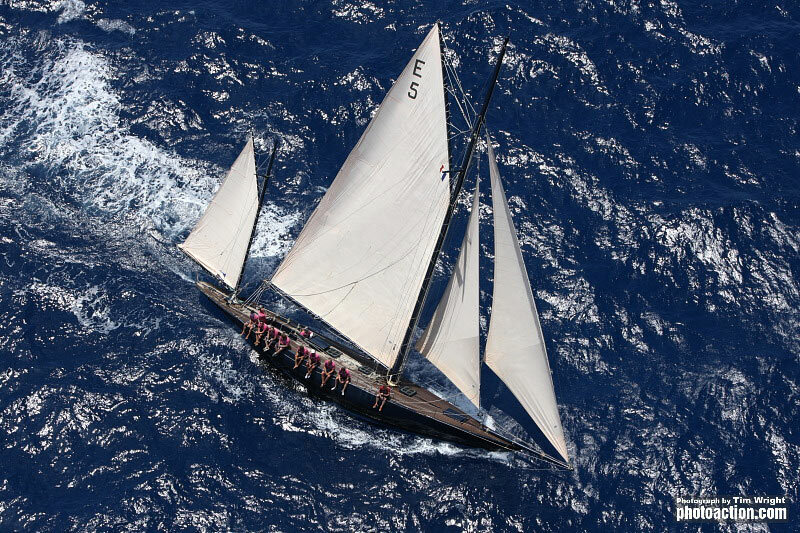 SY Kate is available for day and weekend cruises in the Caribbean as well as regatta racing. Special Offer! 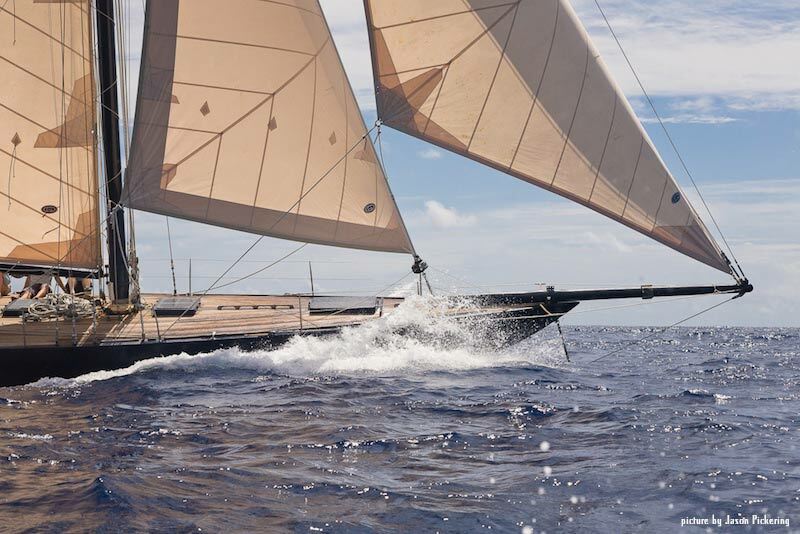 Les Voiles de St. Barth. Participate in the regatta by making use of this unique individual booking offer! For more details, please contact us! 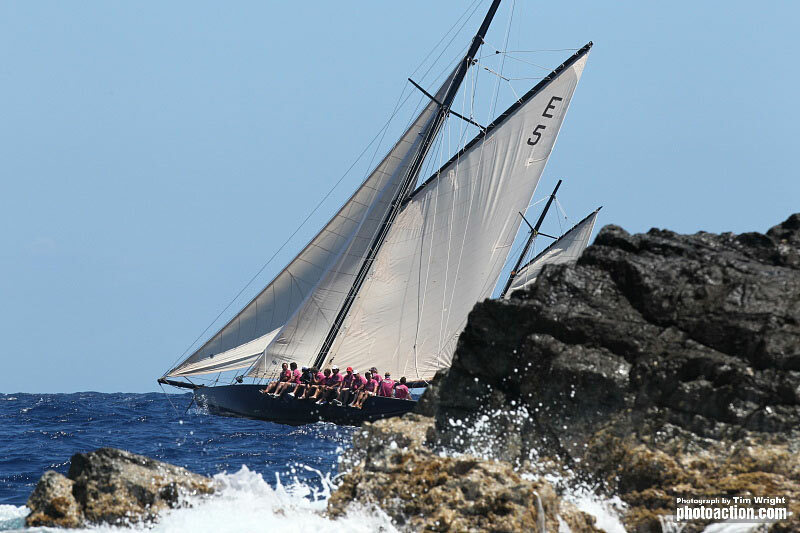 Les Voiles de St. Barth. 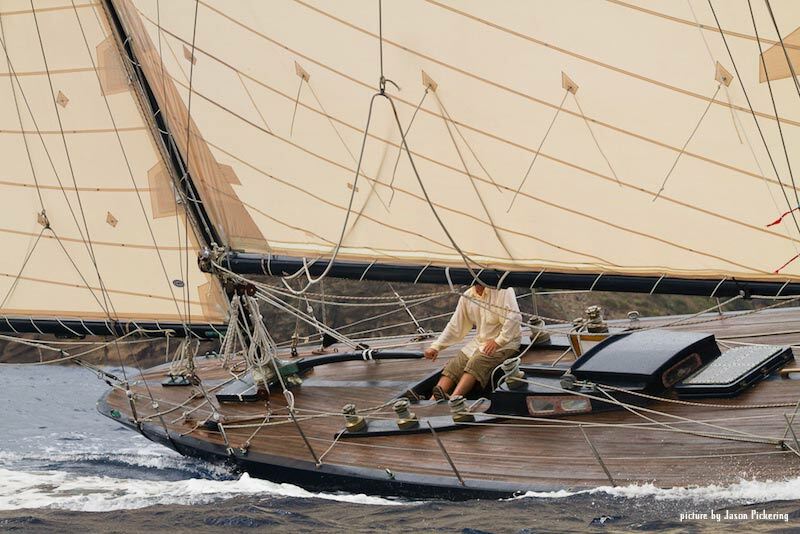 Interested in Classic Yacht Kate?